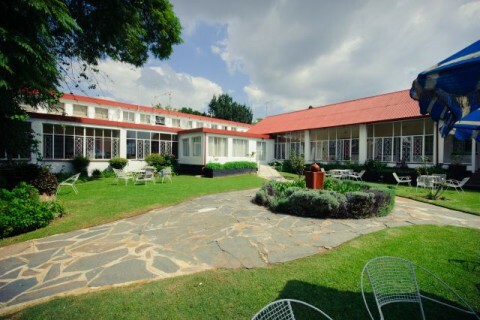 The Reid family started running a nursing home known as Jabula House in 1960. In 2004, a section 21 Non-Profit company was created and called Lourdes House that subsequently bought the home from the Reid family. This was done in order to prevent the nursing home from being bought and demolished to make way for a townhouse development. The nursing home thus became known as Lourdes House. Lourdes House is founded and run on Christian values. We strive to care for and love each of our residents as we, ourselves, would like to be treated in turn. We offer religious services on a Tuesday and Wednesday at the home. Our mission at Lourdes House is to provide accommodation and nursing services that help the individual maintain the dignity, quality of life, and as far as possible, the independence they're accustomed to. Lourdes House strives to provide a real home experience with maximum comfort as well as a warm and friendly atmosphere. We encourage a family community and encourage family visits. Lourdes House offers frail care, assisted care as well as independence care with 24-hour nursing staff available. We serve three meals as well as morning and afternoon tea daily in the dining room. We have a variety of en suite twin rooms, single rooms and shared bathrooms at our nursing home. 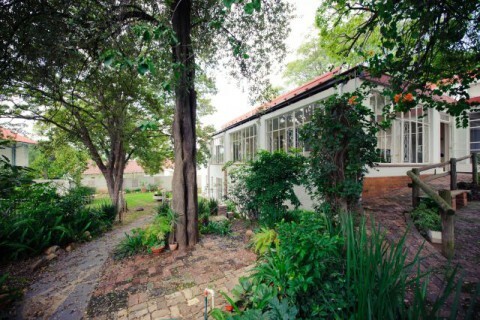 Please contact us for a viewing. string(55) "mid care, frail care, assisted, nursing, old age home, "
string(28) "Lourdes House - Nursing Home"
string(1436) "  In 1960 the Reid family started running a nursing home known as Jabula House. In 2004 a section 21 Non-Profit company called Lourdes House was created and purchased the home from the Reid family. This was done to prevent the nursing home from being purchased and demolished to make room for townhouse development. The home thus became known as Lourdes House. The Lourdes Nursing Home Values Lourdes House is based and run on Christian values, we strive to care for and love each resident as we, ourselves, would like to be treated. We offer religious services on a Tuesday and Wednesday here at the home. 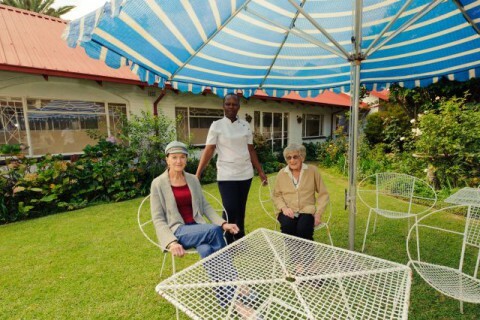 The mission of Lourdes House is to provide accommodation and nursing services that assist the individual in maintaining the quality of life, dignity and as far as possible, the independence that they are accustomed to. We strive to provide a real home experience with maximum comfort and a warm and friendly atmosphere. We encourage family life and encourage family visits. We invite you to join our residents for tea and cake or a meal whenever possible. Services Offered by Lourdes Nursing Home We offer frail care, assisted care and independence care with 24 hour nursing staff available. Three meals as well as morning and afternoon tea is served daily in the dining room. 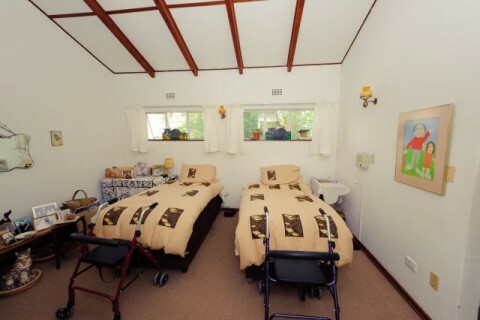 A variety of en suite, twin rooms, single rooms and shared bathrooms are available at the Lourdes nursing home. Please contact us for a viewing." string(155) "Lourdes House is a nursing home based and run on Christian values, we strive to care for and love each resident as we, ourselves, would like to be treated." string(26) "Lourdes House Nursing Home"
string(30) "Lourdes House – Nursing Home"
string(1500) "  The Reid family started running a nursing home known as Jabula House in 1960. In 2004, a section 21 Non-Profit company was created and called Lourdes House that subsequently bought the home from the Reid family. This was done in order to prevent the nursing home from being bought and demolished to make way for a townhouse development. The nursing home thus became known as Lourdes House. 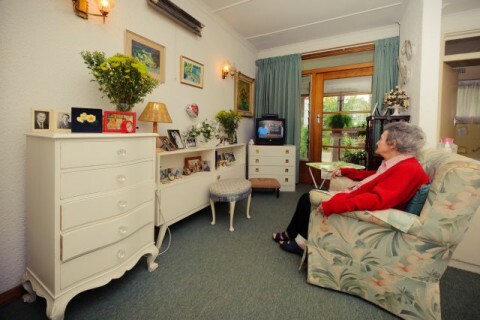 The Lourdes Nursing Home Values Lourdes House is founded and run on Christian values. We strive to care for and love each of our residents as we, ourselves, would like to be treated in turn. We offer religious services on a Tuesday and Wednesday at the home. Our mission at Lourdes House is to provide accommodation and nursing services that help the individual maintain the dignity, quality of life, and as far as possible, the independence they're accustomed to. Lourdes House strives to provide a real home experience with maximum comfort as well as a warm and friendly atmosphere. We encourage a family community and encourage family visits. Services Offered by Lourdes Nursing Home Lourdes House offers frail care, assisted care as well as independence care with 24-hour nursing staff available. We serve three meals as well as morning and afternoon tea daily in the dining room. We have a variety of en suite twin rooms, single rooms and shared bathrooms at our nursing home. Please contact us for a viewing." string(25) "every second week on site"
string(51) "electric fence, access controlled, security company"
string(28) "Our whole home is accessible"
string(24) "We have a doctor on call"
string(25) "We do all laundry on site"
string(26) "We have an on site library"